Leave it with me was created in 2012, to provide administrative and project management support, this evolved primarily into a Social Media Content Creation and Management Service for small-medium Businesses wanting to outsource their Social Media. Leave it with me loves Social Media and wants to help grow your business online too. Leave it with me Social Media accounts include Leave it with me Facebook, Instagram & LinkedIn. We also set-up and manage the Women of Whitehorse Newsletter email campaigns, you can join here. Jennifer has managed and marketed Facebook Pages & Instagram Accounts for Industries and Clients as varied as a Shopping Centre, a large Chicken Franchise Business, Restaurants, a large Football Club and even a Politician! Through her experience, skills and knowledge she knows how to increase the reach on your Social Media Pages and engage your target market as well as raising your brand’s profile and awareness to generate new customer leads. Jennifer Brosnan, the Director of Leave it with me, has a background in Project Management and Administration. Since 2012 Jennifer has graduated with dual Diplomas in Business and Management and has Certificates in various Social Media topics such as advertising and Project Management. Jennifer continues to educate herself as a Social Media Manager keeping up to date with the constant social media updates and changes. 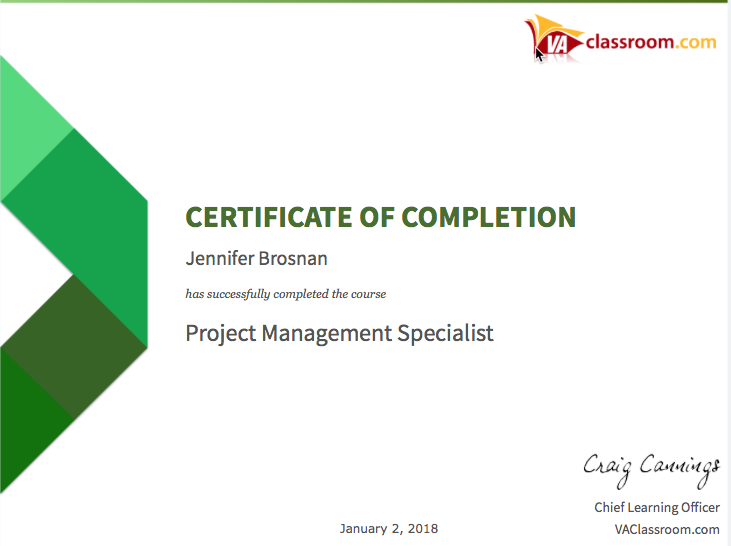 She recently completed a Project Management Specialist Certificate in January 2018 and is currently completing a Facebook Marketing Certificate with Moolah Marketing. In November 2017 and October 2016, Jennifer presented a live screen share/video presentation to law students at the Massachusetts School of Law on why your Law Firm needs a Social Media Presence. 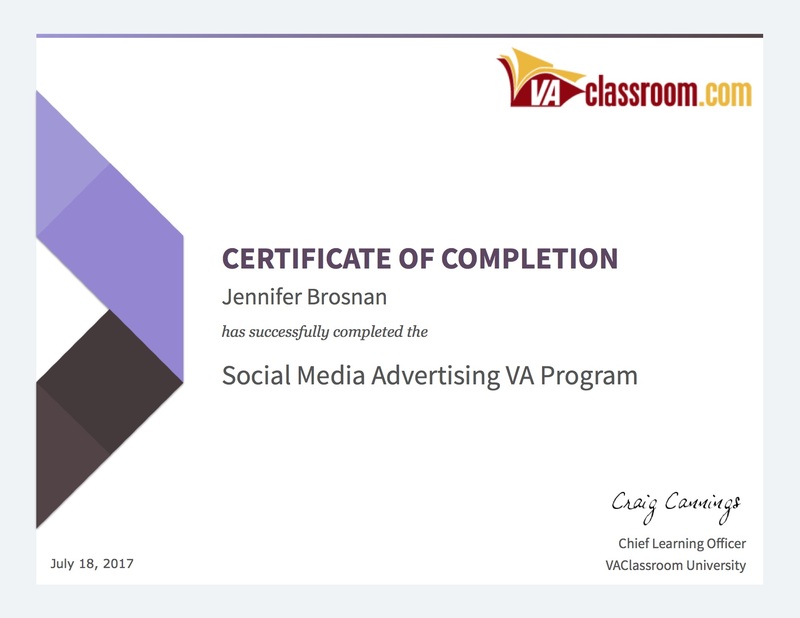 In March, 2017, Jennifer presented on ‘Outsourcing your Social Media & Internet Marketing to small-medium businesses’ at a workshop at Victoria University that was part of the Australian-ASEAN Council project with researchers & lecturers from Thailand, Malaysia & The Phillipines. 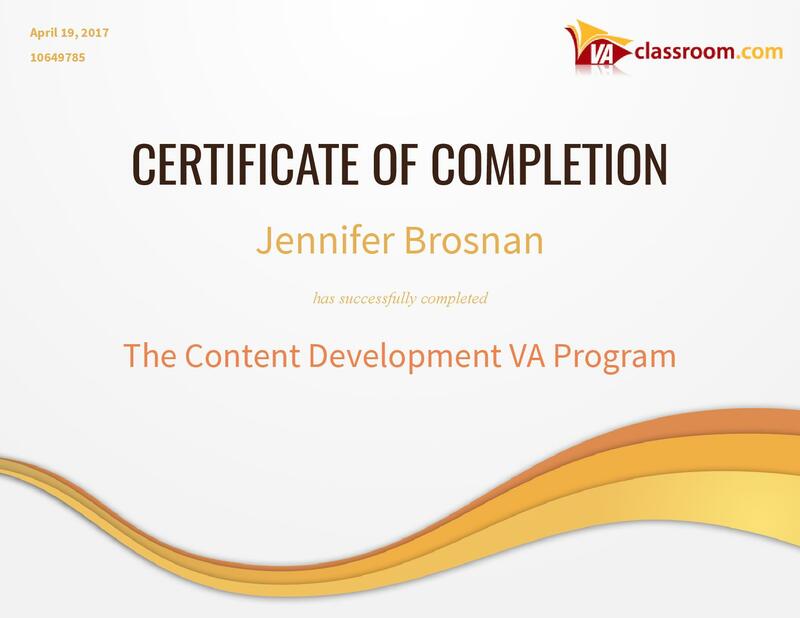 In September 2016, Jennifer ran a 3hr Workshop Marketing Your Aged Care Service on Facebook for Aged Care Providers/Services through the ACSA (Aged Care Services Australia) Victorian Division. 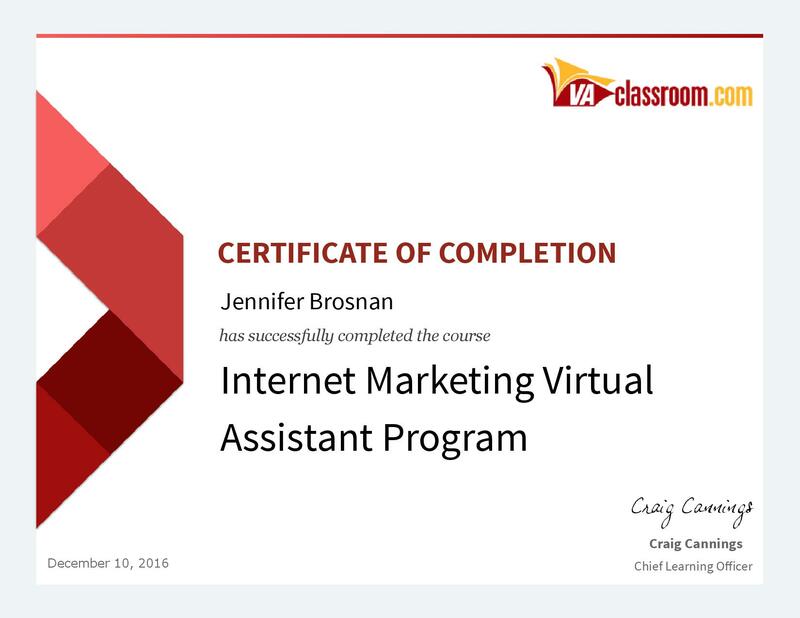 In August, 2016, Jennifer was thrilled to take on the role of Social Media Mentor with VA Classroom in Canada. Jennifer setup and manages the Women of Whitehorse Facebook Page. Jennifer saw a need for women in the community to be more connected and able to easily share information. As well as updating about Community events and promoting local businesses, Jennifer also organises Workshops on anything from Social Media, Product Styling to Self Defence for women. She also outputs a monthly newsletter that local businesses advertise in. Organisation, research, networking, planning and knowing what would assist her clients marketing needs in Social Media Marketing are Jennifer’s forte. When not working Jennifer loves to go running to keep fit and for the head space, research and travel with a passion and tinker in the garden.